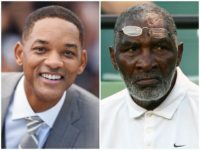 The new film ‘King Richard’ is facing allegations of “colorism,” as critics say that the lighter skin tone of Will Smith does not match the actual skin tone of his character. 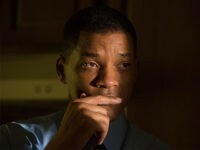 Dec. 26 (UPI) — Nick Lowery says the movie Concussion accurately portrays brain injuries and the toll they take on players in the National Football League. Actress Jada Pinkett Smith admitted on Monday she holds prejudice against white women with blonde hair, claiming that they bullied her throughout her childhood because of her appearance. 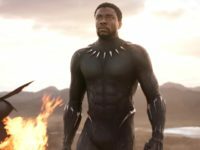 Long before Black Panther and over 13 years, 12 black superhero movies could be released without any fanfare because America was more advanced on the issue of race relations before Barack Obama became president. Hollywood star Will Smith released a corky video this week of him on a romantic date with “Sophia,” a humanoid robot that was granted citizenship in Saudi Arabia last year. 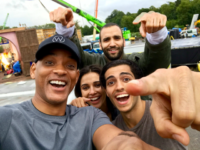 Disney has been criticized after higher-ups at the company admitted that it “browned up” white actors to play extras while filming the live-action remake of Aladdin. 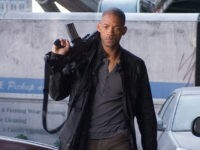 Will Smith delved into politics at a press event for his latest film Bright this week, calling the country’s current political environment a “natural reaction” to what he described as the more favorable years of Barack Obama’s presidency. 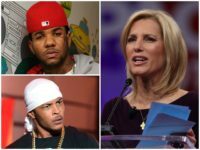 Prominent members of the sports world made their opinions on gun control known Tuesday, in regards to the tragic shooting in Las Vegas over the weekend. 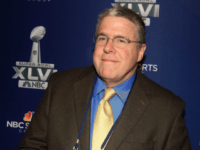 However, after listening to those opinions, it’s probably best for all concerned if those people go back to simply being prominent members of the sports world. 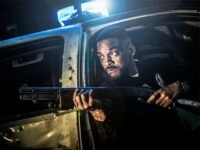 Will Smith is a diehard Los Angeles Police Department officer tasked with finding an all-powerful magical wand and saving the world in the first trailer for Netflix’s forthcoming sci-fi film Bright. 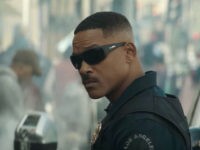 Netflix released the first trailer for its fantasy police thriller Bright last week. 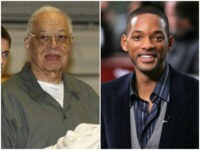 Convicted murderer and abortionist Kermit Gosnell says the 1997 movie Men In Black would never have been made without him, because he claims he personally delivered the film’s lead actor and future movie star Will Smith. Willow Smith, daughter of actors Will and Jada Pinkett Smith, opened up about big problems facing society, including “racism” and “unconscious cops” in an Interview magazine profile published Tuesday. 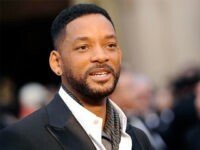 Actor Will Smith thinks Donald Trump’s presidential candidacy is a good thing for America — because now the country can “cleanse” itself of the Republican nominee and his supporters. 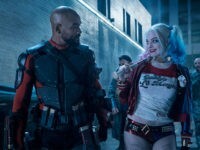 Warner Bros. and DC Comics’ highly-anticipated super-villain blockbuster Suicide Squad finally hits theaters this weekend — but ugly early reviews could threaten the film’s long-term box office prospects, just as Hollywood desperately needs a boost after a brutal, flop-filled summer. Muslim-American comedian Aasif Mandvi went off on Republican presidential nominee Donald Trump in an interview, comparing the candidate’s “angry white” supporters to Hitler supporters in 1937 Germany and contending that terrorist groups like ISIS would be emboldened under a Trump presidency. Actor Will Smith appeared on The Tonight Show Thursday to promote his new film, Suicide Squad, and also briefly discussed the Republican and Democratic National Conventions and his thoughts on race relations in America. Child actor and musician-turned-model Jaden Smith, the 17-year-old son of Will and Jada Pinkett Smith, opens up about his dress-wearing modeling career in Nylon fashion and beauty magazine’s first ever male cover issue. 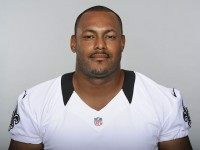 Former New Orleans Saints defensive end Will Smith’s blood-alcohol content was three times the legal limit on the night he was shot, according to sources quoted by NOLA.com/The Times-Picayune. 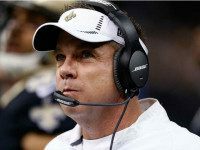 When New Orleans Saints head coach Sean Payton came out swinging against New Orleans gun violence in the wake of defensive end Will Smith’s death, he was unwittingly criticizing the outgrowth of Democratic rule in the city. 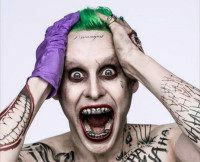 Actor Jared Leto sent some bizarre “gifts” to his Suicide Squad cast mates Will Smith and Margot Robbie, including used condoms — but it was all in preparation for getting into his movie character, the villainous Joker. 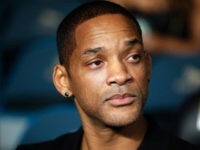 On Tuesday police discovered a loaded semiautomatic handgun in the car of deceased New Orleans Saints player Will Smith. 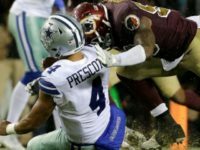 Arizona Cardinals safety Durrell Eskridge is sick and tired of all the senseless killing in his old neighborhood, Miami’s Liberty City. 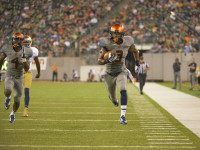 The former New Orleans Saints player killed Saturday night just happened to have just been dining with a policeman previously sued by his alleged murderer. Former New Orleans Saints player Will Smith was shot and killed Saturday in what appeared to be a road rage incident that has shocked fans of the much-loved athlete. Jaden Smith, the cross-dressing teen son of Will and Jada Pinkett Smith, doesn’t see the big fuss about men wearing feminine clothing and hopes to transform the world into a “utopia,” in part by freeing people from bills and other financial obligations.